The Fabled Doc Holliday Review of David Corbett's book The Long-Lost Love Letters of Doc Holliday. 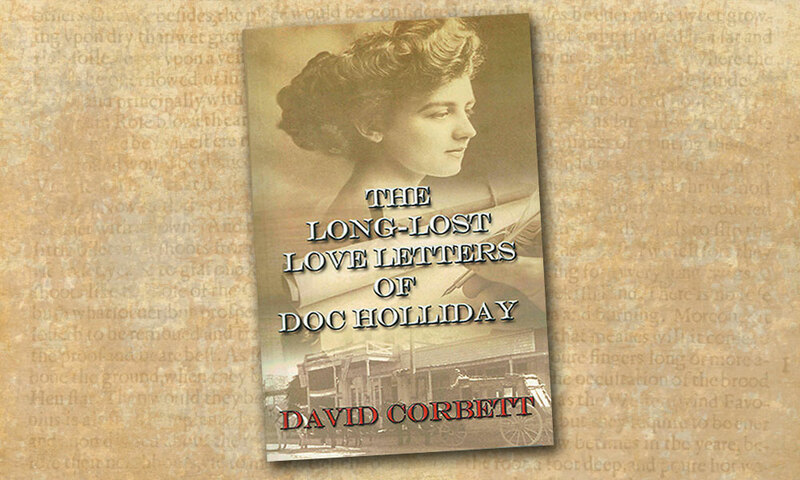 The Long-Lost Love Letters of Doc Holliday by David Corbett (Black Opal Books, $15.49). Historians and enthusiasts have long debated the existence of the correspondence between John Henry “Doc” Holliday and his first cousin Mattie. An imaginative take on Old West mythology, mystery writer David Corbett imagines in The Long-Lost Love Letters of Doc Holliday that the fabled letters, long thought destroyed, have finally surfaced. Reformed art forger Tuck Mercer gains possession of the letters and arranges a potential black market sale, but the client, a wealthy and ruthless Arizona rancher with a long-standing grudge, has plans of his own. Corbett alternates present-day chapters—which build toward a dramatic O.K. Corral style showdown—with excerpts from the letters between the two cousins. 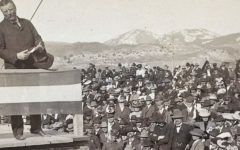 Best of the West 2019: Western Books The Western Book: A Reflection In 2018 Old West fiction adapts to the marketplace, while Old West history is slipping into a sub-genre nearly forgotten by most publishers. 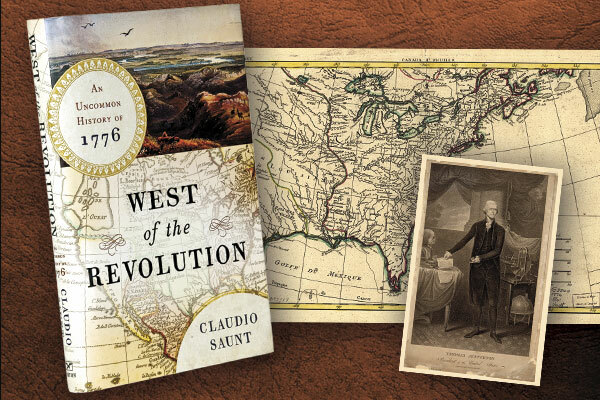 1776: A Continental Revolution Empires and wars transform North America while America fights for independence, plus outlaw adventures in New Mexico, Pueblo land disputes, an Old West tale of revenge and the life of a great, unknown explorer. 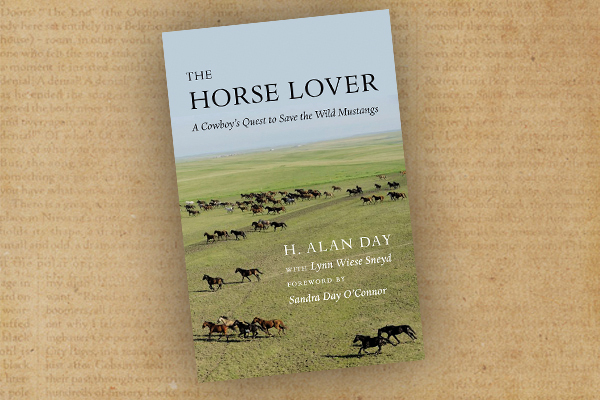 An American Tale: Wild Mustangs and the Spirit of a Nation Read about Alan Day’s mission to save the wild horse.